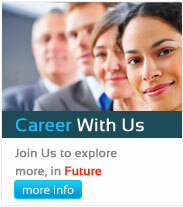 Team “my laser” is equipped to offer its knowledge & services . To those who are trying to create awareness regarding Laser Medicine in India. If you believe in Low Level Laser Therapy ( LLLT ) , YOU are one of us !! 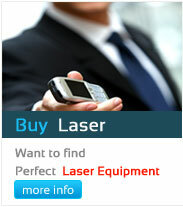 “my laser” is a group of qualified & experienced people who are supposed to be pioneer of soft laser therapy in India. Medicos, paramedics, from various discipline, Engineers & even patients…. are involved in this mission “my laser” INDIA . Let us believe that innovative health-care facilities are available in India. 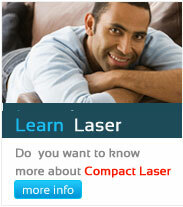 Compact Laser, wishes to support them all…….. for assured & better results . Please confirm that this is a non-invasive laser treatment. It is being used in many parts of the world, since last several yrs. “my laser” has very good results for laser skin resurfacing. It has special application as a dental laser. While laser de-addiction program, laser obesity management & laser pain management are easily possible! Let us work together to make this treatment of future available in INDIA. We are committed to offer our support regarding, treatment, expertise, opinion, books, training, equipments, repairs…….etc. to the users of compact laser. More details on cold laser equipment, contra-indications, laser safety are available on the subsequent pages Treatment modality suggested in my healing laser is useful for patients across all levels like rich, poor, chronic, acute, addicted ……etc. My Laser can help hair to grow, or stop from early graying, but Laser Hair Removal is not possible with it ……!! It has no, or very low dependency for up-time & cost of treatment. At the same time returns on the investment are good . My Laser pays you back Why?